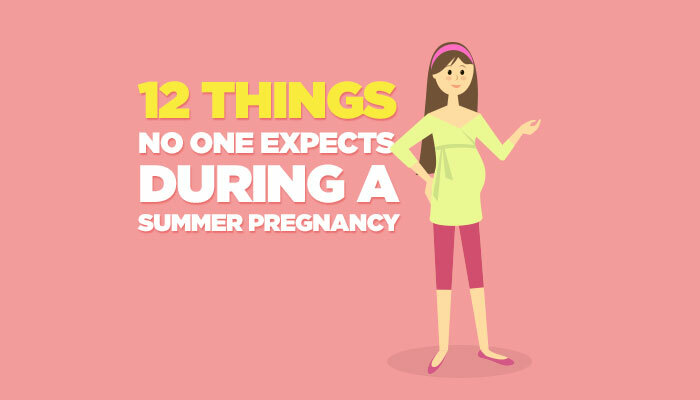 The following article talks about what to except during a summer pregnancy: Summer Pregnancy Expectations. Swollen feet and ankles are common in the summer heat. The graphics are from UnityPoint Clinic. 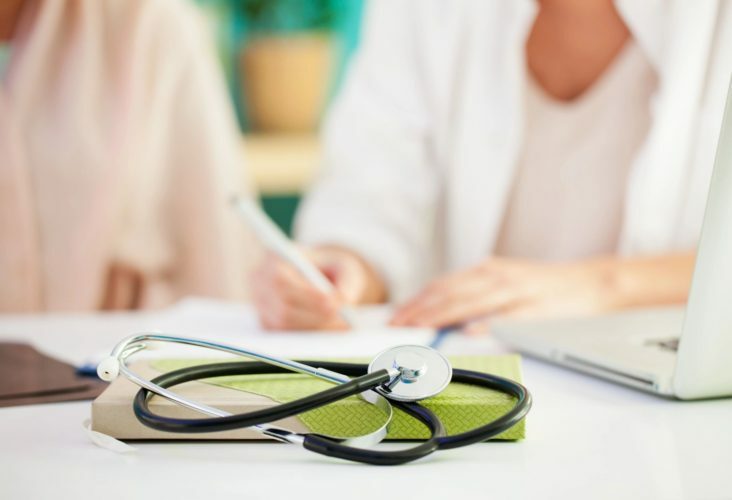 Read the following articles and protect yourself from the flu. With only half of pregnant moms getting their flu vaccine, too many remain unprotected. Flu shots help protect pregnant women and their babies from potentially serious illness during and after pregnancy. 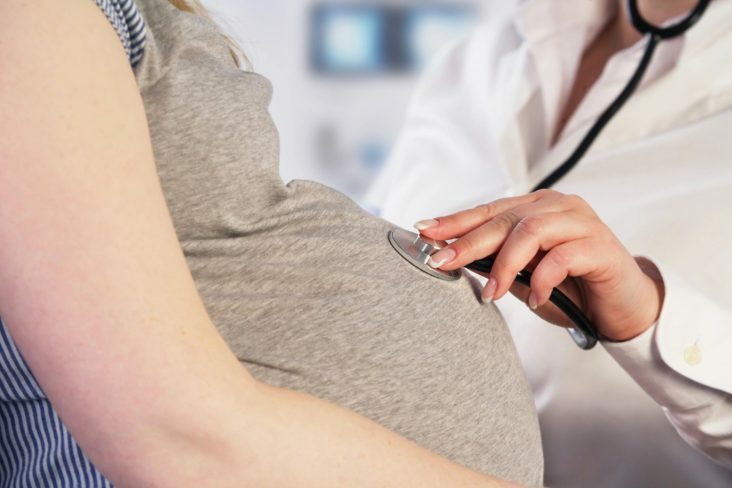 Frequently asked questions for pregnant women concerning Influenza (FLU) vaccination during pregnancy. What is the Zika virus, and how can you protect yourself against it? Are you pregnant and worried about the Zika virus? Are you traveling? Read the following articles from the CDC in response to the Zika Virus. Pregnant and worried about Zika? The basics of the Zika virus and how to protect against it.